For so many years, I longed to find my life purpose. I knew I was meant for something great, but had no idea what. If you want to find your life purpose, this article will give you beautiful tips to help you do just that. I felt like this thing I was meant for was a great responsibility, because obviously if it was great, it was meant to have a great impact on the world. I couldn’t seem to get it together and find my purpose, or take any action on all the writing projects I dreamed of, and felt like a massive failure because if it. 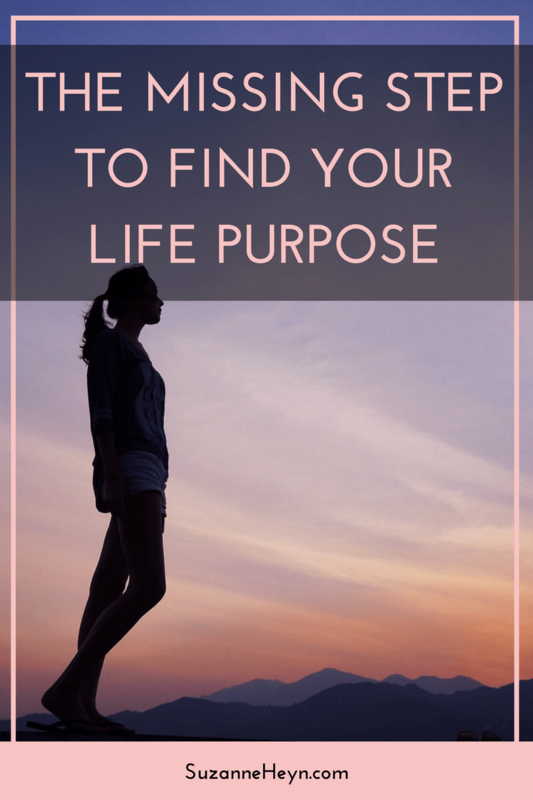 I belived that finding my life purpose would give my life meaning, and give me a reason to exist, and therefore, since I hadn’t found a life purpose or career calling, I felt like I had no reason to exist. I felt like I meant nothing. A lot of times, it felt like life meant nothing. Learning how to find your life purpose has been coming up a lot for the students in The Big Shift right now, and this is something I want to talk about more. I mean, I talk all the time about loving who you are, feeling and healing your emotions, and finding a sense of inner peace. And of course after you connect to this sense of unconditional self-love and inner contentedness, you’ll want to embark on a new journey of life. For many people, this comes in the form of meaningful work. Let’s start here, at this idea that you won’t be worthy or good at life until you find your life purpose. To begin, at the core, the most basic level, your life purpose is to allow your spirit to experience life on Earth. Life purpose isn’t about what you do, but who you are. And as you walk the road of doing work that feels meaningful and full of purpose, it’s more than the work that you’re doing for the world, but also the work you’re doing for yourself. Because while walking the journey of trying to find your life purpose, you will also be called to heal your heart on a much deeper level. 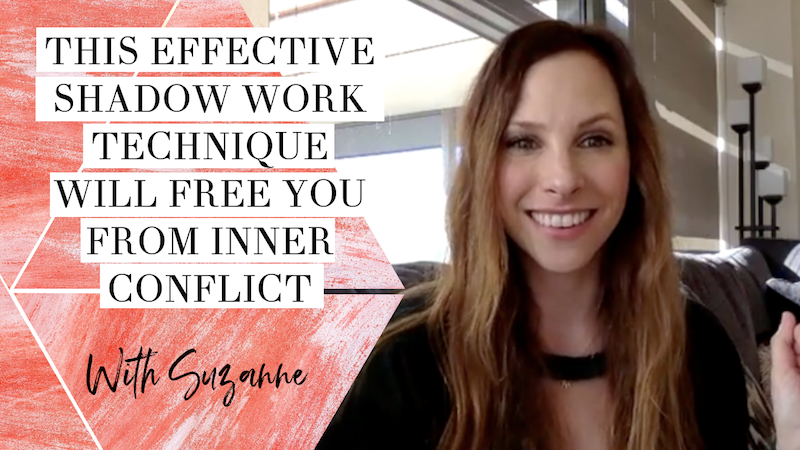 As you connect to work that is an expression of your soul, it will force you up not only your greatest strengths, but also your greatest weaknesses. Often our deepest desires come from our deepest wounds, and life purpose is an important part of that. It may come directly from a healed wound or simply be created in the mirror of one, like desiring recognition if you feel invisible in the world. For example, I’m so passionate about honoring your feelings because I grew up trying to pretend I was strong and cold and never hurt. And I desire great recognition because I do, in fact, often feel invisible. It’s okay to want these things, but it’s important to be conscious of it. And to understand that getting what you want doesn’t feel good unless you heal the wound first. In this way, the journey to find your life purpose isn’t an escape through the fire, but leads you directly into it. It’s not an escape from your darkness, but an opportunity to explore it more deeply. So if you’re busy running from yourself and running from everything inside of you that you fear, you will never have the inner tenacity required to live on purpose. That may sound harsh, but it’s utter truth. A lot of times people feel like they’d be able to love themselves if only they knew what they were meant to do in this world. But this is searching for a reason to justify your existance, and you don’t need a reason to justify your existence. You are worthy because you are. You are a manifestation of love, of a prayer. Self-love comes before you find your life purpose, and not just because it feels good. It’s actually very practical. Your soul is a unique thumbprint and your purpose is a unique expression of that thumbprint. Creating something in the world is the ultimate expression of your true self, but if you don’t love yourself, you won’t love what you create. This came up for me very early in my online adventures, after the first launch of The Big Shift. After the launch, as I finalized the content and got ready to deliver it, it felt like being rammed up against a stranger in an elevator. Maybe that sounds weird, but it was if I was rammed up against my own energy. I felt my own energy, the full expression of it, as I entered into the flow to create the course materials. To get close to this energy — and your true self — you have to love yourself. Otherwise you will literally be repelled by your own energy. You won’t have the capacity to sit with its power. All pain is a call for love. All pain is just you rejecting yourself because you feel rejected by the world and in turn blame and reject yourself. The answer is not to find your life purpose so you can feel whole and worthy, but to love yourself when you feel rejected and alone. Not to stay there, but to find the love there. In that love, you will rise. Because let’s now talk about the second truth…. You can’t base your worth on the work you do. Because that doesn’t come from a place of love, but of fear. And that’s dangerous because no matter how on fire you are, no matter how big your purpose and desire, you will encounter failure along the way. And if you base your sense of self-worth on your success, then your fragile sense of love will eviscerate. When you’re hot on the trail of creating your life purpose and dream life, the stakes are even higher. It’s not just some random idea you’re birthing into the world, but the very essence of you. When you experience momentary failure, it feels like the world is rejecting you. It seems like your absolute worst fears are coming true. It’s happened to me. Many times. And you know what you have to do? Cry it out, pick yourself back up, and keep going. Because you love yourself enough to know that you can’t give up on yourself. You were BORN for this and it’s not a matter of IF it will work, but WHEN. So you keep going, and as you evolve, then your purpose will evolve, too. And this is another reason why you can’t define yourself by what you do. Your identity must come from some place deeper, your connection to self, and not the expression of self. Following your life purpose, creating a business if that’s your calling — it will be the greatest spiritual adventure of your life. But it’s in no way a solution to your life’s problems. It’s in no way a solution to any feelings that you don’t love yourself. Allow yourself to drift, to experiment, to take action, even if it seems unrelated to anything. I took jewerly-making classes and did other random things just to take action, create positive inertia and discover more about who I was. Don’t worry about being happy or trying to find your life purpose or getting rich or making money. Instead, love yourself first. And from that connection of unconditional self-love, everything else will flow. I hope this served you. If it did, please share on social media! p.s. 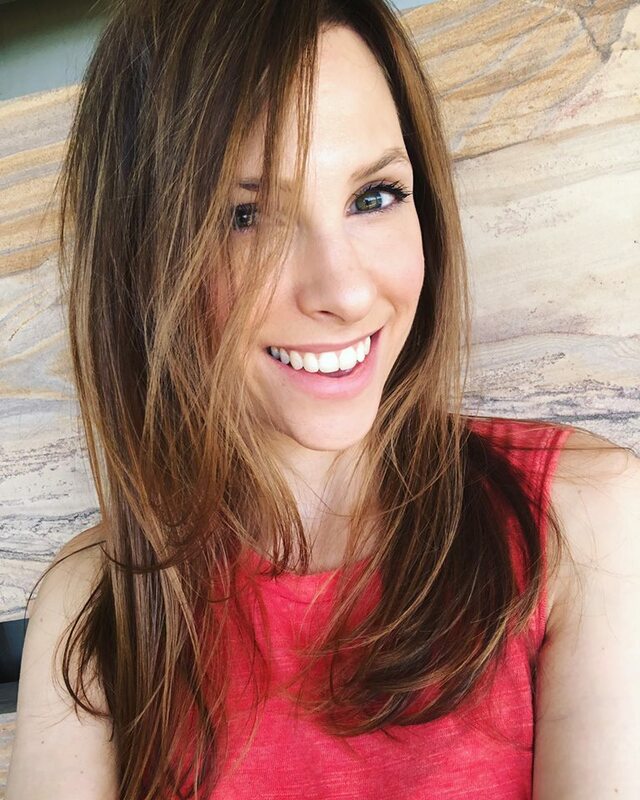 Would you like to learn my most powerful tool for connecting to myself and creating inner peace daily? It’s meditation. 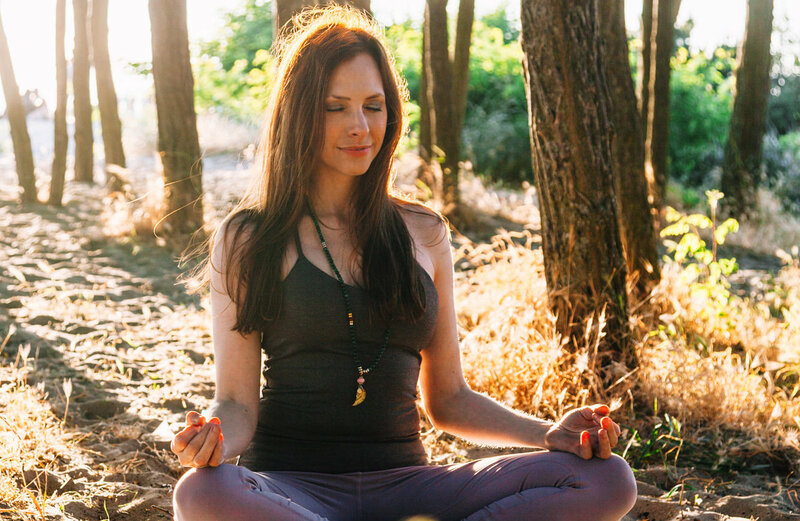 I have an amazing meditation course that will, over 30 days, connect you to your heart, teach you powerful emotional healing techqniques and help you hear your intuition. Of course you’ll learn mantra, visualizations and answers to all your pressing questions — like how to know if you’re meditating right — but The Magic of Meditation is so much more than meditation. 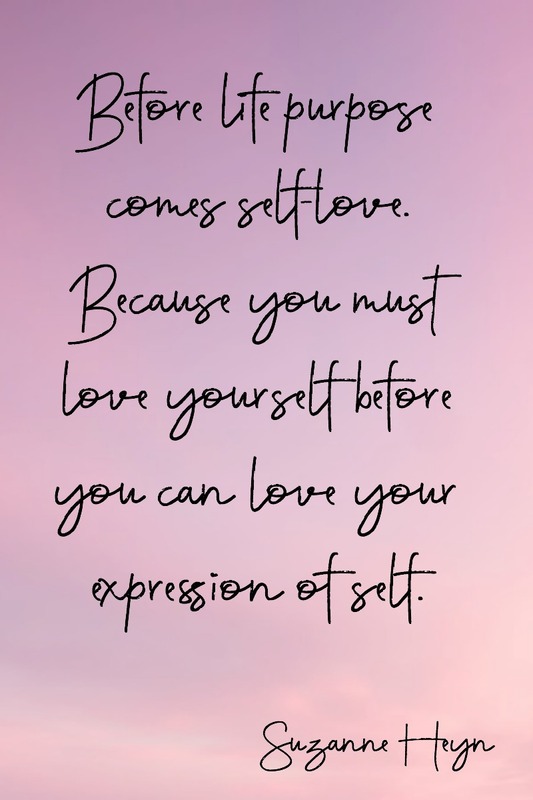 It’s truly about loving yourself, trusting yourself, and prioritizing your own soul connection so the rest of your life just flows. Click here to learn more and start (or deepen) the greatest adventure of your life — the one to touch the still center of your own, wildly beating heart. I love this post!! You’re right we all strive to find out purposes thinking it’s going to be a trophy or something. It’s not. Not at all. Thank you so much for sharing!